Dr. Joanna Gibbons (Site Consultant) is a Clinical Psychologist with training in Cognitive Behavioural Therapy, Psychodynamic Developmental Psychology and Mentalisation-based Therapy. She began her career 18 years ago working in local authority and secure children’s homes. 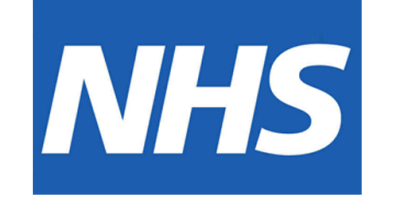 During her clinical training she gained experience of working in a range of mental health services in child and adolescent, adult, forensic, secure and older adult services across London. She has worked in various local authorities in dedicated Child and Adolescent Mental Health Services for Looked After and Adopted Children and is particularly interested in the impact of maltreatment and abuse on child development, brain development and attachment. She is the Programme Lead for TEND and is focused on how to support parents and foster carers heal the psychological and neurobiological wounds of maltreatment and abuse through their relationships. She is an Associate Fellow of the British Psychological Society (AFBPsS) and recently presented at the BPS Children and Young people’s conference about our AdOpt and TEND programmes. She is an active member of the special interest group Clinical Psychologists who work with Looked After and Adopted Children (CPLAAC; London Branch). 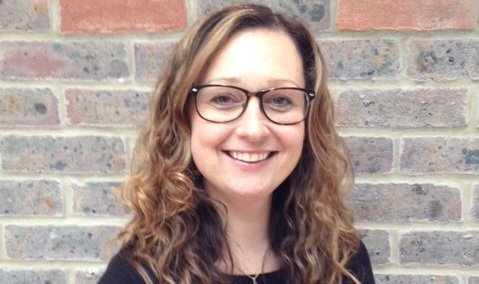 Joanna provides programme development, consultation, clinical supervision and training in her role as Site Consultant and Programme Lead for TEND. Alternative contacts include, Simon Cornwell - Service Manager or Dan Gouedard - Business Manager.